Is this one of those “made you look” jokes? Or are the images missing? 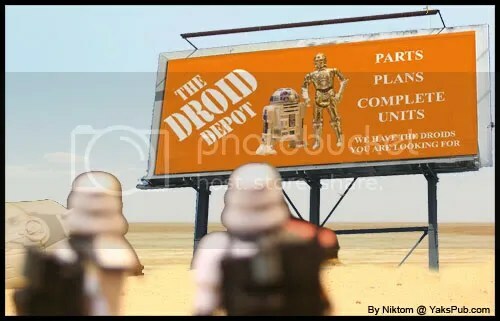 DIY Droid kits. Love it! awesome. I need to pick up a kit. Man, I wish there was such a store! 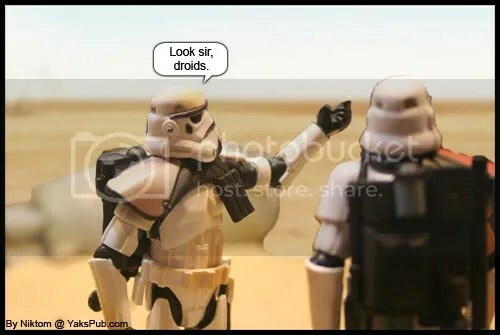 You know… Droid Depot would make a great t-shirt idea too. I see a backlog forming.